The Adaptive Star Axiom Lassen provides families and caregivers the opportunity to go from outdoor excursions to indoor appointments and everything in between with ease. The Axiom Lassen has our traditional large rear wheels coupled with 2 pneumatic front swivel wheels. 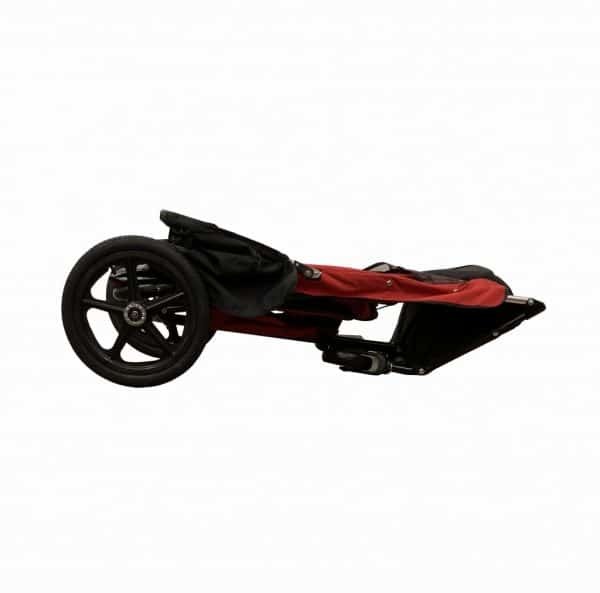 The Adaptive Star Axiom Lassen provides families and caregivers the opportunity to go from outdoor excursions to indoor appointments and everything in between with ease. 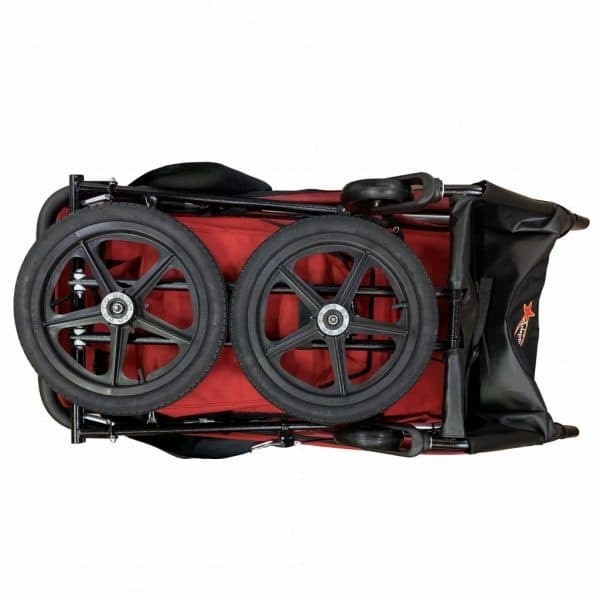 The Axiom Lassen has our traditional large rear wheels coupled with 2 front swivel wheels. 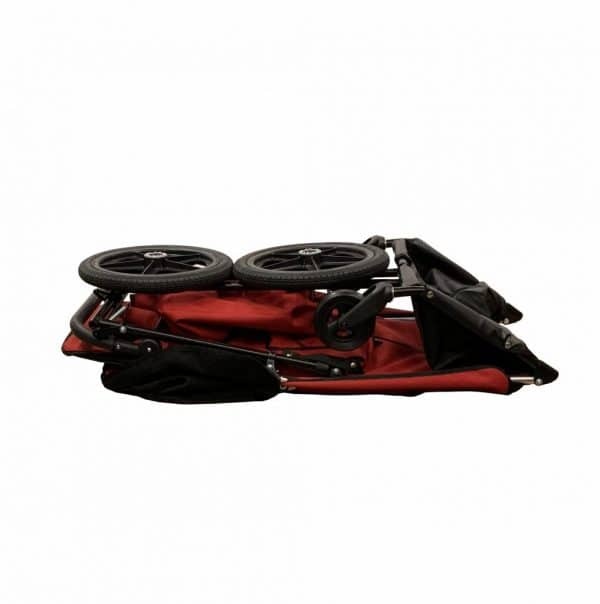 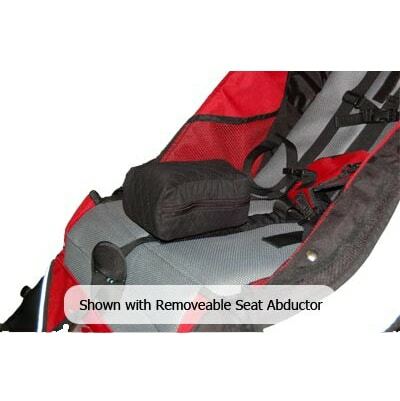 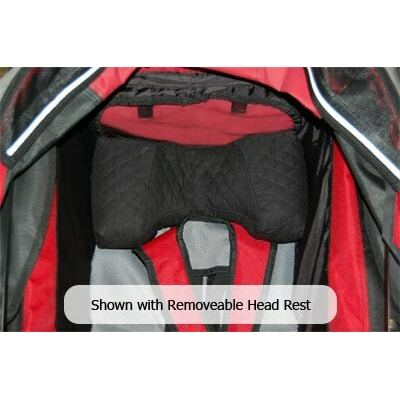 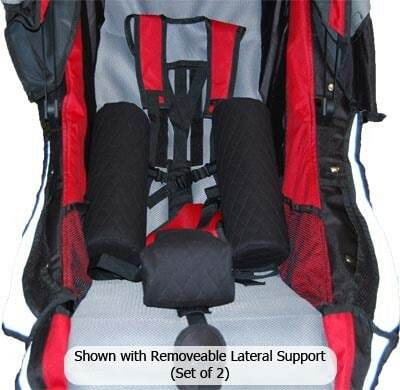 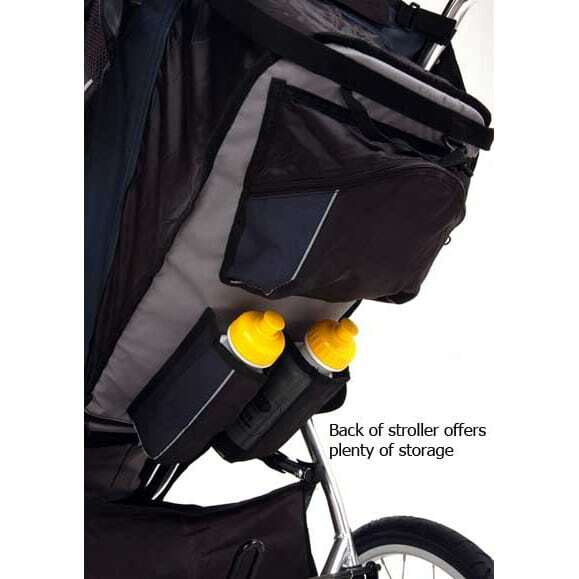 The combination makes it very versatile for families who don’t need the larger 3 wheeled chair but want the ease and convenience of a multipurpose piece of equipment that can take you from the park to Dr. and Therapy appointments. At Adaptive Star we don’t believe in limits, don’t let your equipment keep you from your adventures and time together. 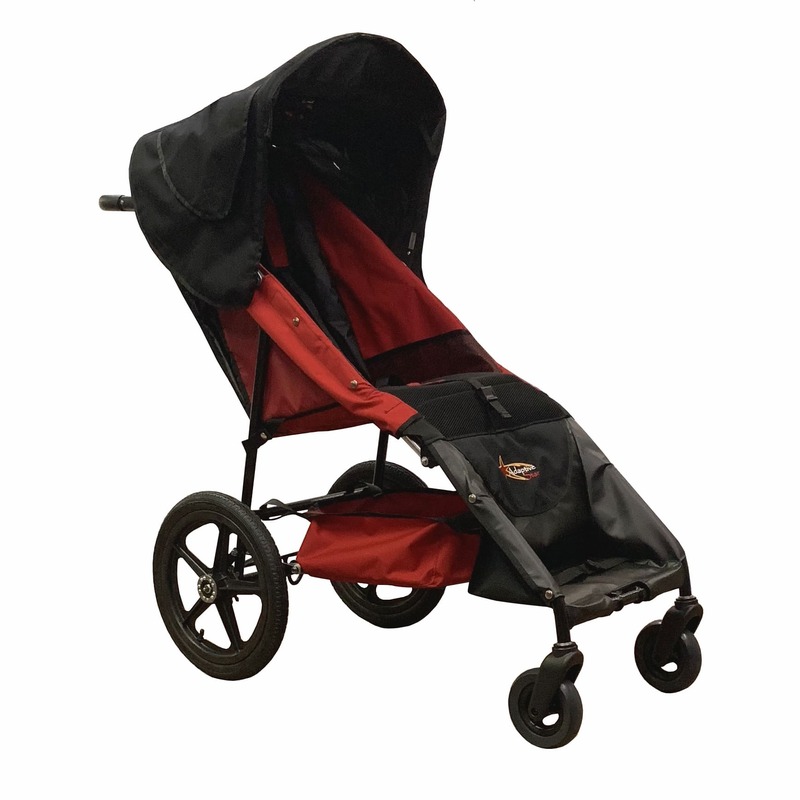 The Axiom LASSEN is available in 3 sizes, 2 colors, has a weight capacity up to 250 pounds and is convenient & easy to use. At Adaptive Star we believe in Going Out & Making A Difference we hope you will join us on our journey. 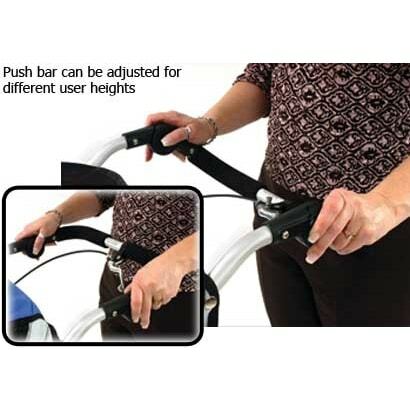 Seatback Height 28" 31" 33"
Seat Depth 15" 15" 18"
Seat Width 15" 18" 33"
Lower Leg Length 17" 17" 18"
Download our Measurement Chart to determine the perfect fit for your chair.